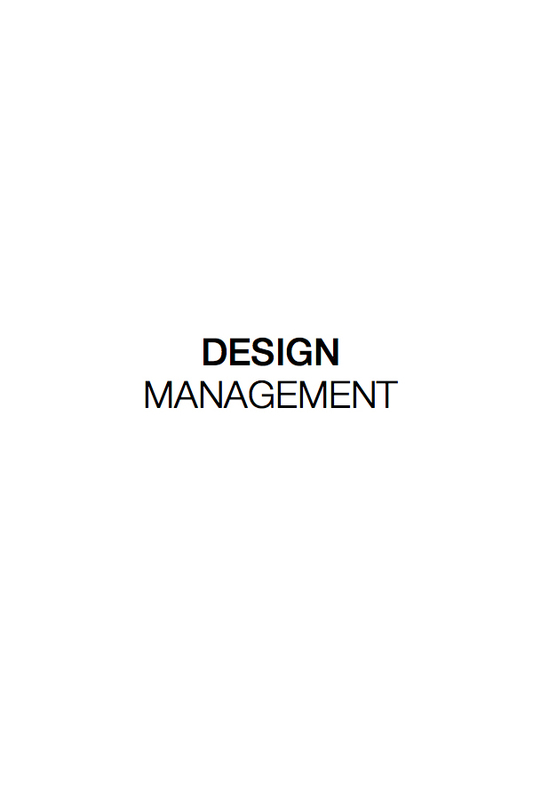 At CMA, design management is about blending the tenets of design - creativity, innovation and sophistication - with the essentials of expert construction cost-effectiveness, time-consumption, and associated risks. Satisfying all these parameters, while delivering top notch performance, requires in-depth understanding of design and project management in addition to technical expertise. CMA’s design management services include developing scope for architectural and engineering design, value engineering, design review and implementing quality assurance procedures. These services work alongside each other to ensure that the design meets the client’s budget, time and quality requirements. CMA embraces inherent challenges of construction projects, offering construction management service that guarantees exceptional results. 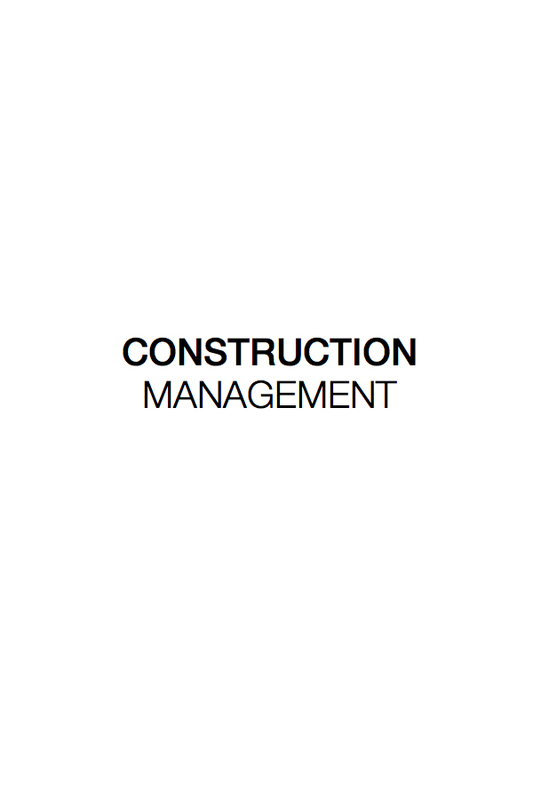 Our construction management service applies effective management techniques to projects within various sectors: residential, commercial, heavy civil, industrial, and environmental, satisfying clients’ vision while controlling time, cost and quality. CMA collaborates with the owner in tackling the day-to-day issues, enriching the project with planning, design, engineering, and construction management expertise that guarantee the best possible project outcome. Acting as owners’ representative, CMA maximizes the scope of its services to address the full range of clients’ project management needs, working with them to build collaborative project teams and manage successful projects. 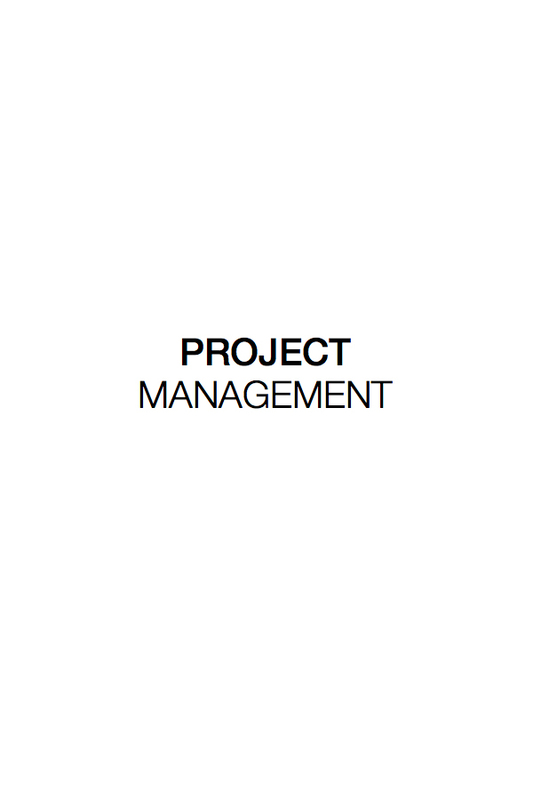 Regardless of the scale or complexity of a project, we provide full-spectrum project management services, from the preparation of the design brief and the development of organizational frameworks to complex management of procurement, design, construction delivery and operations. Our attention to every detail of a project allows us to deliver construction projects to specifications, within budget and on schedule, while minimizing risks and maintaining quality and safety measures. CMA steps in to ensure that clients maximize contracts’ utility. Through proper legal and construction know-how, CMA’s expert team of engineers and lawyers acts as an insurance policy to avoid claims and increase our clients’ profit. Early employment of contract administration has proven to greatly minimize conflicts throughout the execution of the project. CMA’s contract administration services deliver a timely flow of information to clients, preventing delays, advising clients, administering, and enforcing the contract’s conditions during each phase of the project. Our services ensure compliance among clients, contractors, engineers and architects with contractual provisions of information exchange, notices, valuations, payments assessments, monetary claims and extensions of time. When claims are inevitable, a claims management team helps mitigate their effect while quickly and effectively handling them. 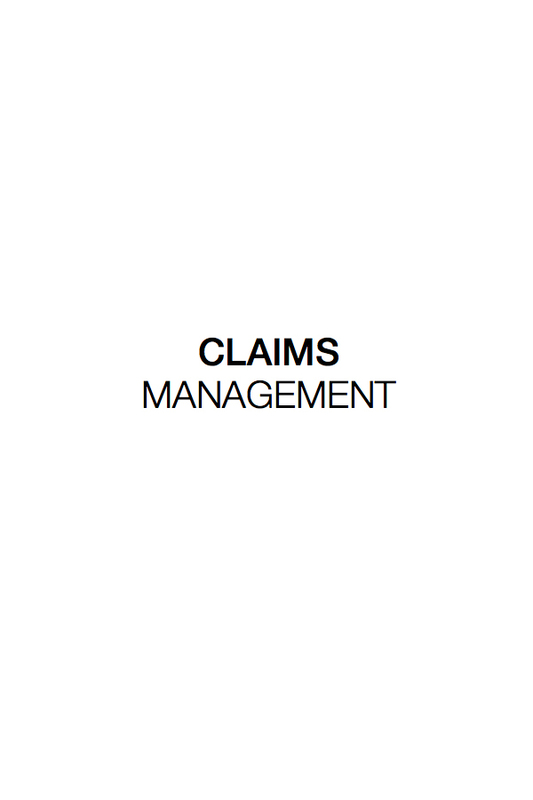 CMA’s claims management service provides professional claims administration through timely investigations, comprehensive evaluations, and fair determinations. CMA’s proficient staff of engineers, architects, contract administrators, scheduling specialists and certified arbitrators allows it to analyze a claim from diverse technical and legal points of view. CMA has prepared and successfully defended multi-million Dollar construction claims for its clients. We have acquired an extensive knowledge of claims management through working with construction attorneys and other industry professionals throughout the region. Because variance is inevitable, even for the best planned schedules, regulating variance is often what distinguishes successful projects from failed ones. In order to prevent variance from significantly delaying or disrupting the project, CMA follows a process for continual schedule control and monitoring. 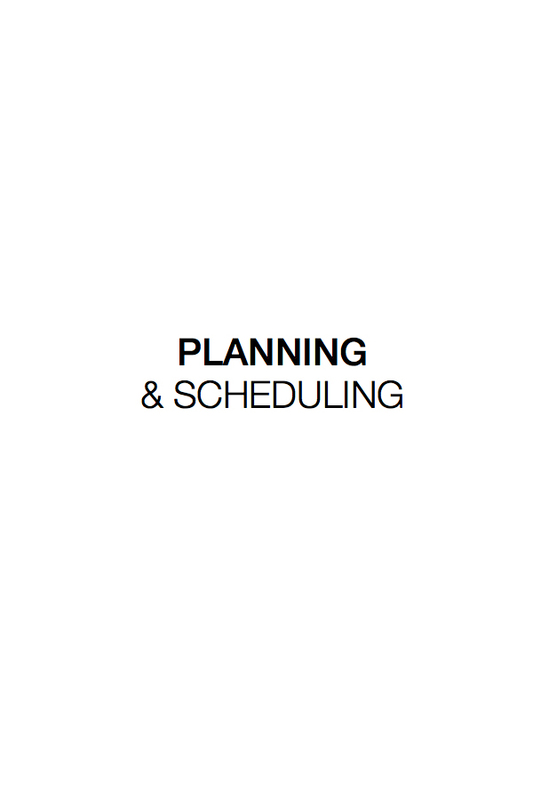 Our experienced planners and schedulers apply years of experience to bring new ideas, innovative thinking and solutions to processes of identifying, analyzing and eliminating potential delays and schedule-related disputes. CMA’s contract advisory service helps clients use contracts to perform better business at every stage of a project's lifecycle. Our contract advisors provide a comprehensive range of business services to clients. Any VO consists of time and/or cost entitlement. 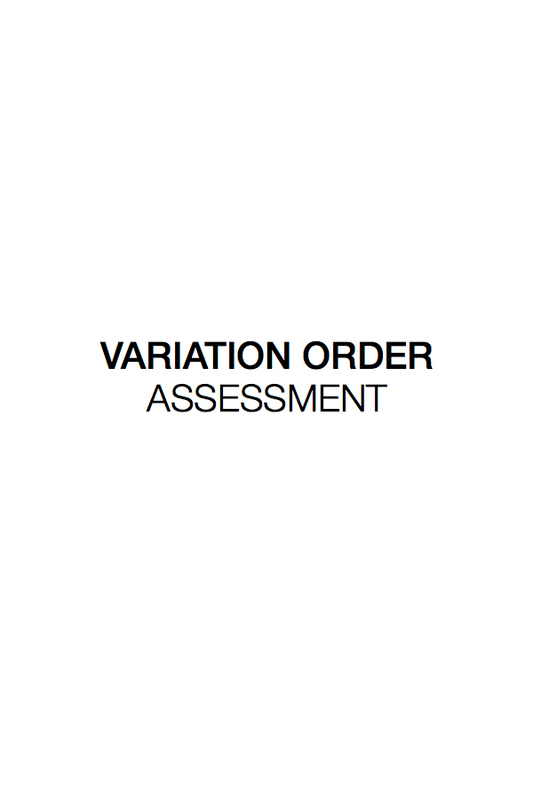 CMA assists clients in securing the best possible financial outcome by evaluating additional work proposed by VO’s, its associated pricing strategy, and additional time required. CMA has a proven method for reviewing, analyzing, and quantifying variation orders and performing comprehensive reviews of the facts. 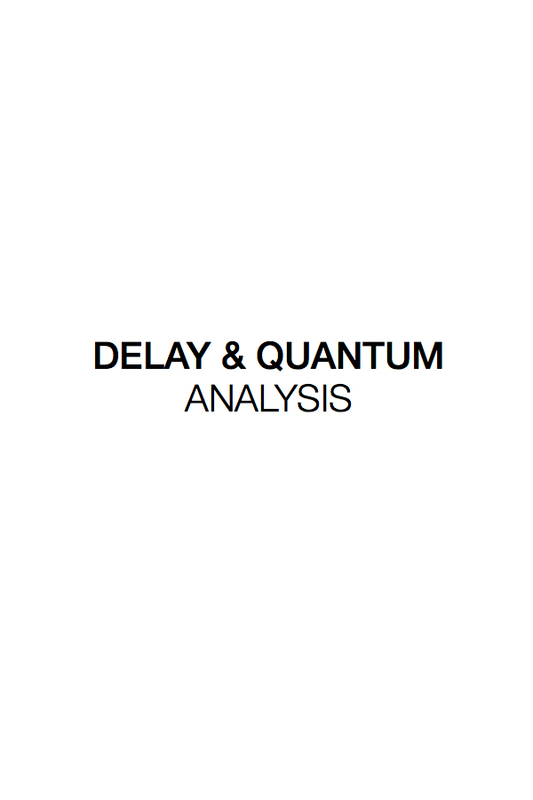 With unparalleled exposure to cutting edge delay and quantum analysis practices, CMA has came to the fore as a leading service provider in the contract claims environment involving delay, disruption, and acceleration issues. Quantum analysis (QA) is the financial appraisal of construction claims. Our QA involves the preparation or defense of engineering and construction claims regarding the increased time and cost of performance resulting from unresolved change orders, disputed specifications, delays, loss of productivity, and other causes. Given the inevitability of disputes and conflicts, CMA aims at avoiding courts and litigation, solving problems amicably through mediation and adjudication. CMA’s decades of hands-on experience in the construction field affords us credibility and trust as a third-party in a construction dispute proceeding. 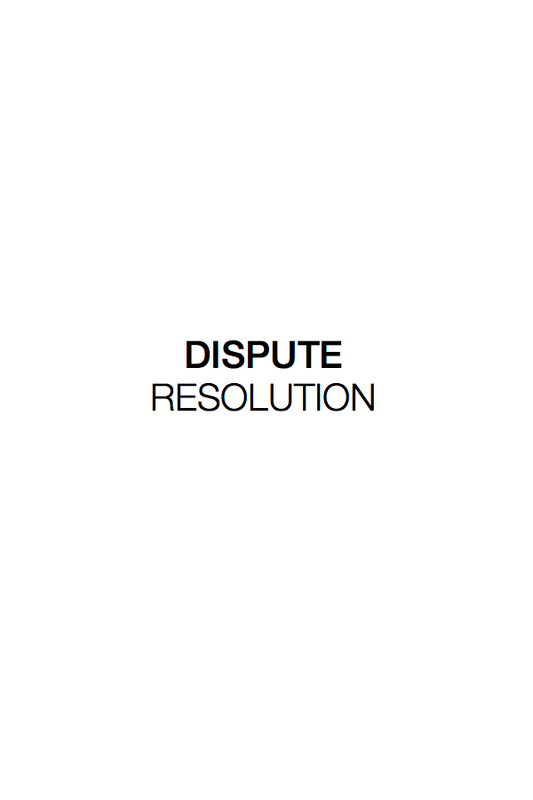 Our construction dispute resolution professionals provide expert advice and independent professional opinion. We develop efficient, practical solutions as well as robust delay and cost/quantum analysis. Conclusions are presented in a clear, concise and objective manner, making them reliable tools for courts or tribunals to better adjudicate on a given dispute. CMA establishes project control offices during project execution by carrying out the following on behalf of the developer: Time Management, Cost Management and Change Order Management. 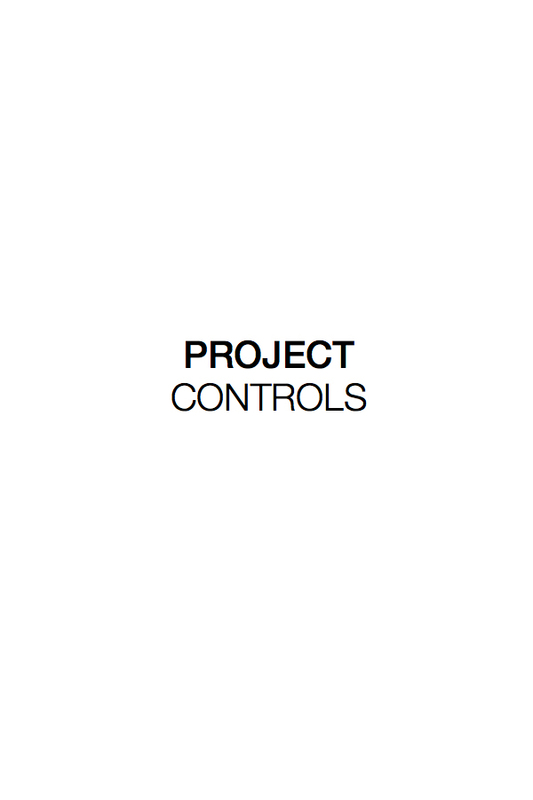 The Project Controls team prepares monthly reports for the developer’s investors and board of directors. Before giving any loan, a banker must understand the feasibility of a certain project and the exact time and cost for its completion. At CMA, we help produce well-defined feasibility studies, giving an exact estimation of a project’s time and cost, and advising on the most suitable contractual terms for a given project. CMA’s combination of financial planners, legal experts, and high-caliber engineers lead to mitigating major risks and achieving an optimal funding plan.